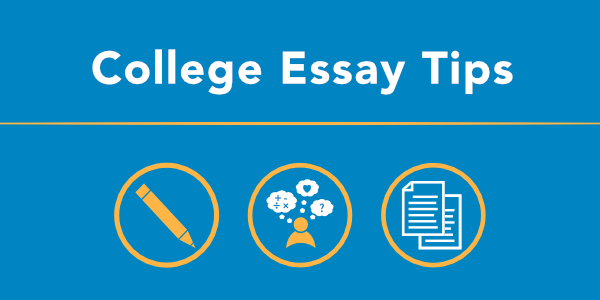 Supplemental essays for college applications come in many shapes and sizes. Strangely, the essays that can befuddle students the most are the short essays, the ones that limit students to 50 words or less. When approached with such questions on an application, some students get indignant: How can colleges possibly get to know me in less than 50 words? How am I supposed to convince them of anything in less than 50 words? First, it is important to recognize that these micro-essays are just a small part of the entire application, so there is no expectation that you will be able to explain all of who you are in less than 50 words. They are called “supplemental” essays for that very reason. Your application does not solely depend on your answers to these questions. But that still leaves the question: why do some of the most selective colleges in the country—like Yale and Stanford—ask these questions in the first place? By responding to these essays in a thoughtful, creative, and strategic manner, you can reveal a little bit more about yourself. 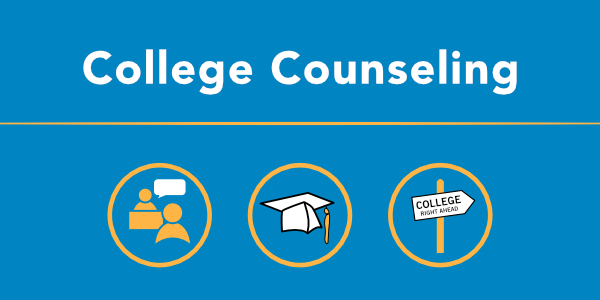 Our Director of College Counseling, Brenda Ward, says a good way to check if you’ve answered these questions in a compelling way is look at your responses and ask yourself this: Would you want to have coffee with this student? From the answers provided, do you know what you would want to talk about with this student? Below are five tips that will help you approach these questions and craft responses that will help you stand out in these short essays. 1. Write long, then cut. When watching students craft answers to these short prompts, I sometimes see students continuously checking the word count—then, once they’ve reached the limit, they’ll just stop, no matter where the essay is in its development. Despite the abbreviated length, your responses should still feel like complete answers. Therefore, when writing the first draft for these short responses, don’t pay too close attention to the word count. Simply write until you feel you have sufficiently answered the question and then start condensing and cutting back. 2. Avoid using adverbs; instead, use good verbs and adjectives. In other words, be concise. The best way to be concise is to use good verbs and adjectives—and avoid adverbs (like “very” and “-ly” words) that are unnecessary. This can be helpful when trying to get just below the word count. One of the adverbs I see used all the time in college essays is “extremely” as in “I am extremely interested in studying biology” or “I am extremely excited to start my college experience.” If you cut the “extremelys” out of those sentences, (very) little is lost in meaning. 3. 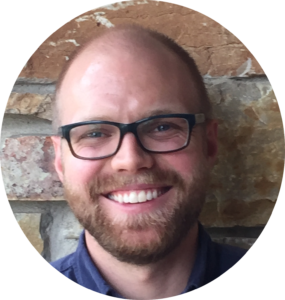 Write multiple versions to give yourself options. Sometimes your first answer to the question isn’t the best one. Therefore, it’s useful to write a few answers to give yourself options. Writing multiple responses is also often easier than trying to brainstorm or concoct the “perfect” answer in just one go—mainly because the “perfect” answer doesn’t exist. For example, USC has a number of short response prompts for applicants, such as naming your theme song and making up a hashtag to describe yourself. You’ll work yourself into a frenzy if you try to think of the “perfect” answer for each. Instead, write down a few ideas and pick the one you like best. Again, these short responses aren’t going to make or break your application chances, so don’t stress over whether Katy Perry’s “Roar” or Taylor Swift’s “Shake it Off” describes you better in the eyes of USC. Just pick one and move on. When bunched together like this, I think it is smart to respond in a way that creates a mosaic or collage of who you are that reinforces different parts of your personality. If you use caring, nice, and considerate as the three words to describe yourself, for example, you are only expressing one part of who you are (since those three words are essentially synonyms for kind). I guarantee that you are a unique individual with many different stories, so play with these responses and show off who you are! This is the most important piece of advice. Colleges want to know that you are human, so answer authentically in your own voice (this, by the way, is true for all of your essays—not just the short ones). Colleges are asking these short questions because they really want to know who you are, and providing cookie-cutter or overwrought responses will not get them any closer to you. Be yourself!